We write to introduce to you, Tuo Restaurant and Grill. Located on the Ring road central precisely within Nissui house, former IPMC building, TUO restaurant is a Ghanaian owned restaurant that blends professional culinary knowledge and unparalleled passion to provide food,drinks and catering services for hospitality revelers in Accra. 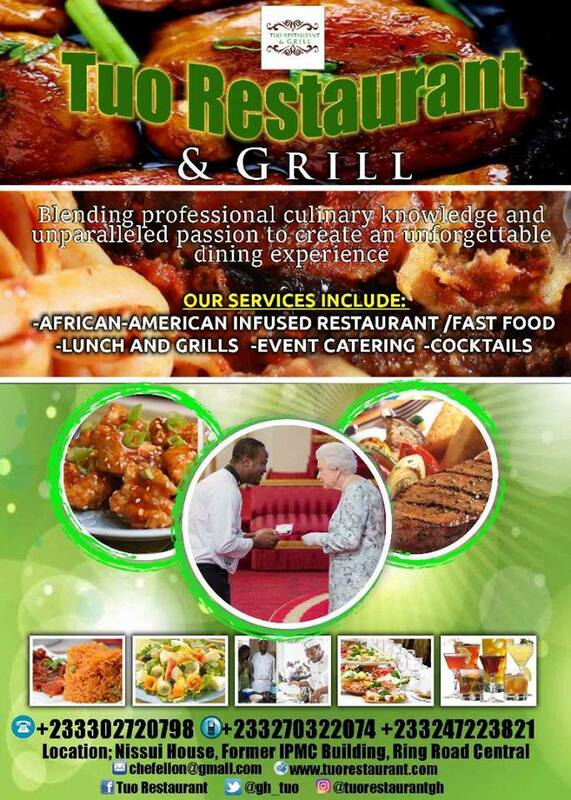 Owned and operated by Ghanaian award winning chef, social entrepreneur, Chef Elijah Addo and UK trained food safety expert Mrs. Mabel Arku Nelson, Tuo restaurant is blend of Ghanaian and foreign ingredients to create delicious traditional cuisines for which we derive our name from “Tuo Zaafi”. The millet meal from Northern Ghana. Our menu exclusively created by Chef Elijah from specially selected ingredients sourced from known suppliers ranges from mouthwatering starters, grills including khebabs, wakashi cheese, chicken wings and special tuo from the known families of omo tuo,tuo zaafi,fonio,banku and daily specialties. Our bar also serves chilled drinks and cocktails from 11am till late into the night. Tuo restaurant and grills opens softly from 5th-8th December, 2017 for invited guests and grand opening on Tuesday, 11th December 2017 at 11am. At Tuo, we’re passionate about food, and about providing the highest quality of service. Whether it’s a big, business occasion, company lunch, or something more personal – a wedding, a christening, or an intimate dinner at home, we’re big enough to cope while still offering a service that’s tailored to your specific needs. We believe in using free range and healthy ingredients from local suppliers in menus that embrace seasonal flavours and cater for heartiest appetites throughout the day. Donating food benefits the community, your business and employees, and the environment. You can help organizations provide safe and healthy foods to people in need. You can also provide food to organizations doing community development work, such as food skills training programs or social development, or that reintroduce cultural traditions to their lives. • Keep food and packaging out of the landfill. • Avoid wasting resources used to produce food products –water, energy, labour, machinery wear and tear, transportation,and other resources invested in the production. • Reduce methane gas produced by landfills. Methane is a potent greenhouse gas that contributes significantly to climate change. Corporate social responsibility (CSR) initiatives humanize companies and convey positive contributions to society. Consumers reward socially responsible firms with higher sales and long-lasting loyalty. They can become brand advocates to their friends and family.A well-planned food donation program can demonstrate your social responsibility philosophy in an easily understood, tangible way while building relationships in your community. Employees identify personally with a company when they believe it is socially responsible. 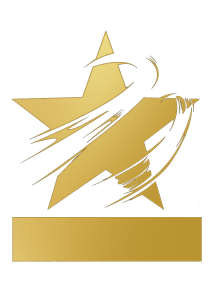 A commitment to socially responsible behavior can lead to higher levels of employee commitment and dedication to excellence, greater morale, reduced absenteeism, and lower employee turnover. A food donation program can play an important role in helping businesses offset costs associated with surplus and un-sellable inventory. • Reduce handling costs of disposing healthy edible, but un-sellable, food (by reducing de-packaging, recycling, composting, and garbage disposal expenses). 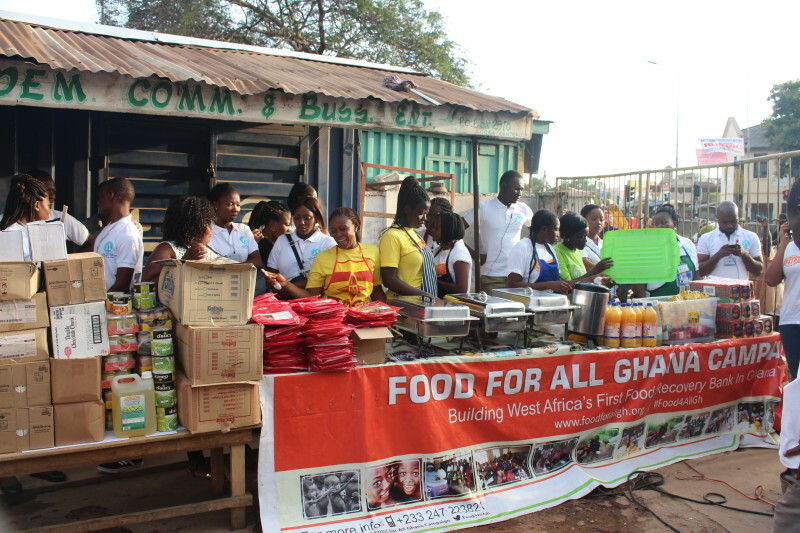 Food for All Africa programme has since 13th June,2015 been operating West Africa’s first food bank in Ghana by creating sustainable means of nutrition for the vulnerable in society mostly children through food recovery,redistribution,farming and forum for stakeholder’s within the food supply chain. MAXMART SHOPPING CENTRE DONATES TO BUILD COMMUNITY LIVESTOCK FARM FOR VULNERABLE IN AFRAM PLAINS SOUTH. Management of Ghana’s premier family shopping centre, MaxMart on Tuesday,10th January 2017 donated GH¢5,000 to Food for All Ghana Sustainable Farms Fund as initial capital to build a community livestock farm for deprived communities within the Afram Plains South District of the Eastern region of Ghana. The donation was as a result of a month long Waitrose Buy More Feed More Christmas project carried out by Food for All and MaxMart to raise awareness on the economic and environmental impact of food waste and hunger in Ghana.It was to also involve Ghanaians and stakeholders in creating sustainable means of nutrition for beneficiaries under the Food for All Africa programme.Through the month of Christmas, MaxMart donated 3% of Waitrose branded product prices for which it’s customers bought. 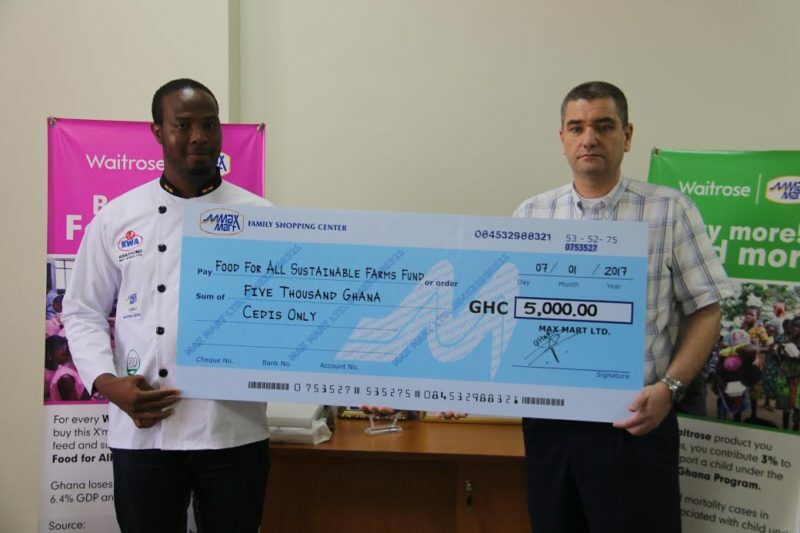 Receiving the cheque from manager of the supermarket,Chef Elijah Addo,founder of Food for All Africa programme reiterated the need for community partnership towards addressing hunger and food waste in Africa. 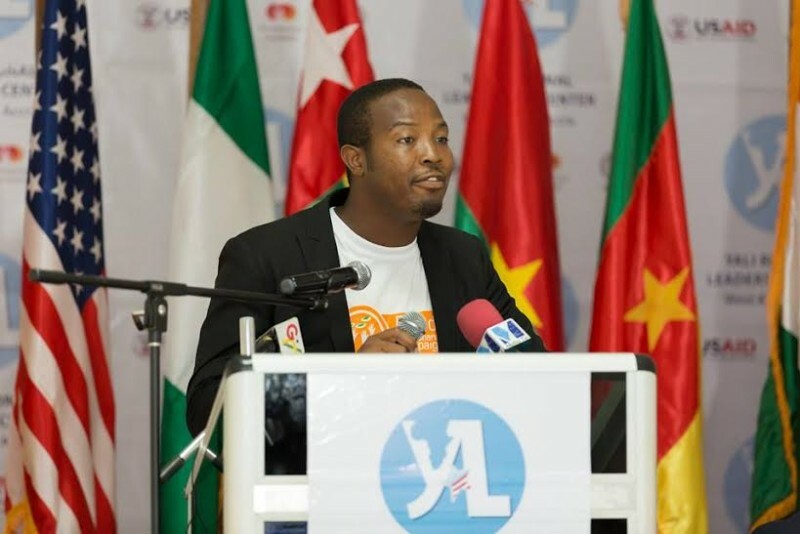 General Manager of MaxMart , Mr. Omar Naboulsi indicated MaxMart believes community participation plays a critical role in solving the economic and environmental impact of food waste and hunger in Ghana. It is in that regard that as sole distributors of Waitrose brand in Ghana ,they involved their customers during Christmas to raise funding in support of the good work Food for All in undertaking to ensure a means of nutrition for the vulnerable in Ghana.”MaxMart is a socially responsible business and will keep supporting social intervention programs such as Food for All in Ghana. Food for All Ghana programme in partnership with MaxMart Family shopping centre and Kwatson’s West Africa, the sole distributors of Waitrose brand of products in Ghana will from 10th December till 10 January 2017 raise funds to support children out of school due to lack of regular means of nutrition. The 2016 Maxmart Buy More, Feed More Christmas project, in association with Waitrose is aimed at creating sustainable means of nutrition for vulnerable children and raising awareness on the economic and social impact of child under nutrition in Ghana. The 2016 cost of hunger in Africa report by the National Development Planning Commission estimates Ghana loses GH¢ 4.6 billion which is equivalent to 6.4% GDP annually to hunger among children and 24% of all child mortality cases in are associated with under nutrition. 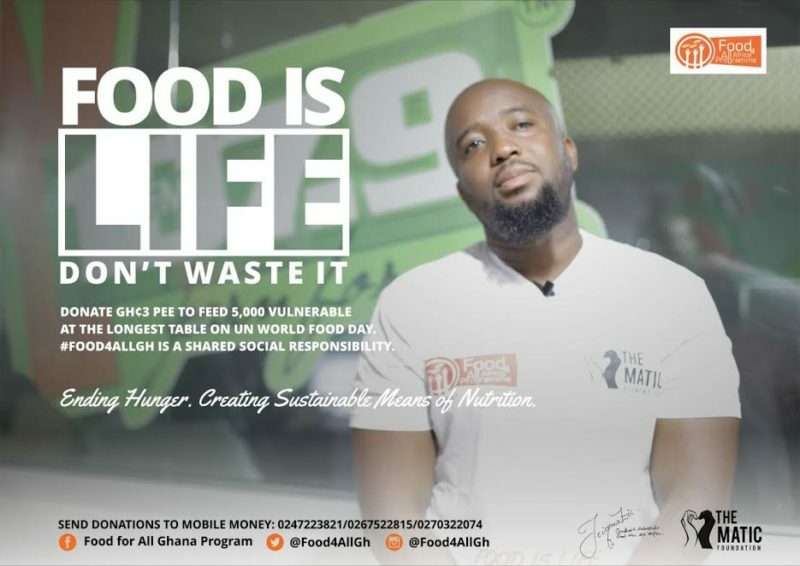 Chef Elijah Amoo Addo revealed 3 out of 5 children on the streets of Accra are out of school due to lack of regular means of nutrition at a time when over 45% of food goes to waste along Ghana’s food supply chain. 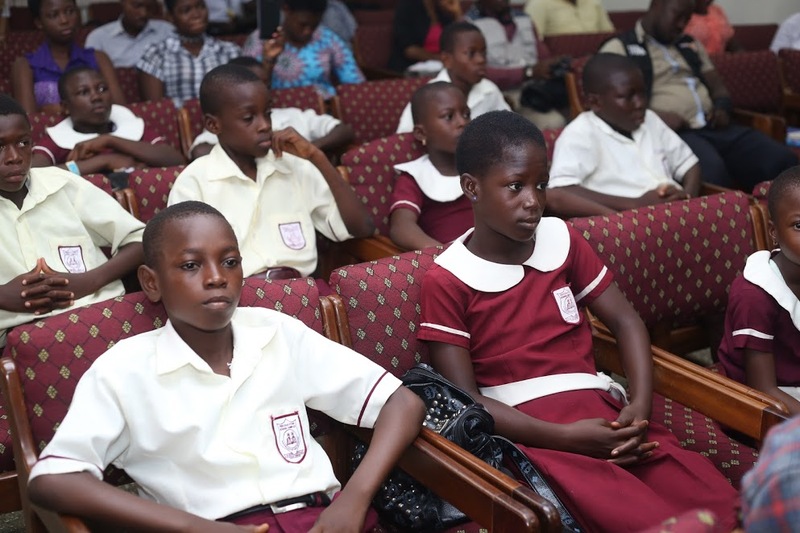 For Ghana to overcome child under nutrition, all stakeholders must be responsible to ensure the right to food and education of children is championed. He praised MaxMart Family Shopping centre for contributing towards creating efficiency and reducing child under nutrition in Ghana. Marketing manager of MaxMart Family Shopping centre, Mrs. Layal Majdoub explained that for any Waitrose brand product that MaxMart customers and the general public buy this Christmas, 3% of the price will be donated to the Food for All Africa sustainable farms fund which will be used to provide a poultry project for a beneficiary orphanage home by March 2017. 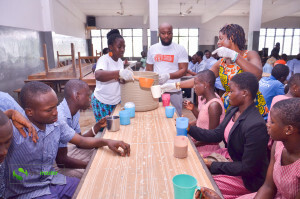 Waitrose are active supporters of the Global “Love Food, Hate waste” campaign and therefore delighted to work with customers and Ghanaians at large to reduce food waste and hunger in Ghana. 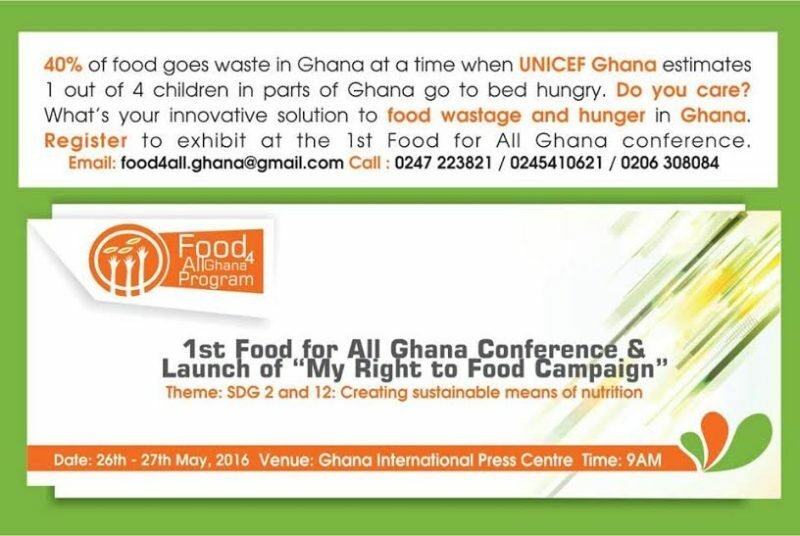 Accra is to host the first Food for All Ghana conference from the 26th-27th May, 2016 at the Ghana International Press Centre. The two days conference on the theme: “SDG 2 and 12! Creating sustainable means of nutrition is a shared responsibility” would focus on issues of food availability, losses, wastage, accessibility, stability, food supply chain and utilization with much emphasis on food recovery along our food supply chain and community farming. This would highlight the need for integrated approaches from public-private partnerships with the goal of launching cross-sectoral alliance and establishing concrete commitments to reduce food loss and waste throughout our food supply chain. 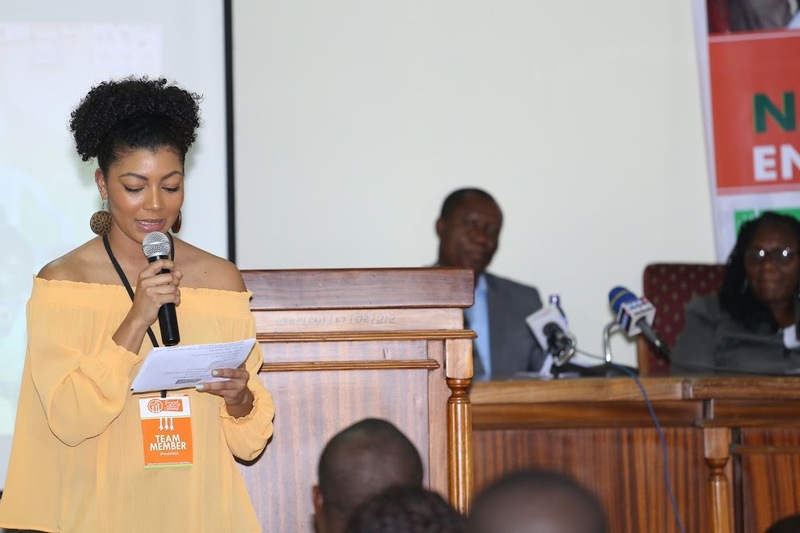 The first day of the conference will see the Vice President of Ghana, Paa Kwesi Amissah Arthur launching “my right to food” campaign, a program which will educate Ghanaians on the universal rights and responsibility on caring for the vulnerable in society. 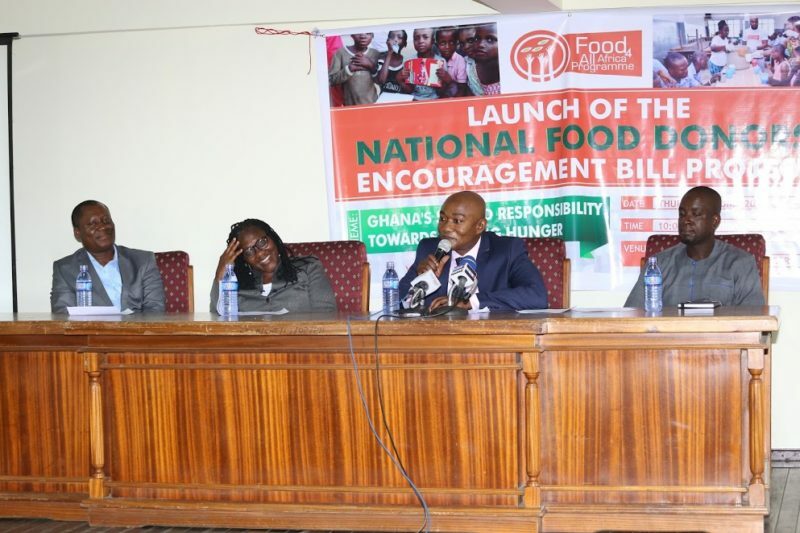 The campaign is also aimed at raising funds along the supply chain to create sustainable means of nutrition for the vulnerable in Ghana and encourage efficiency within our food supply chain to reduce food wastage and hunger in Ghana. There will be a public and private stakeholder’s dialogues aimed at finding lasting solutions to inefficiencies within our food supply chain and also create a network for stakeholders. New opportunities within the food supply chain will be explored. The second day of the conference will have the Chief Executive Officer of Food and Drugs Authority delivering a presentation on the economic and social benefits of food recovery in Ghana and a presentation by UNICEF Ghana on attaining the United Nations Sustainable Goals 2 and 12.